Designer Philippe Starck creates a new table lamp for contemporary lighting company Flos. 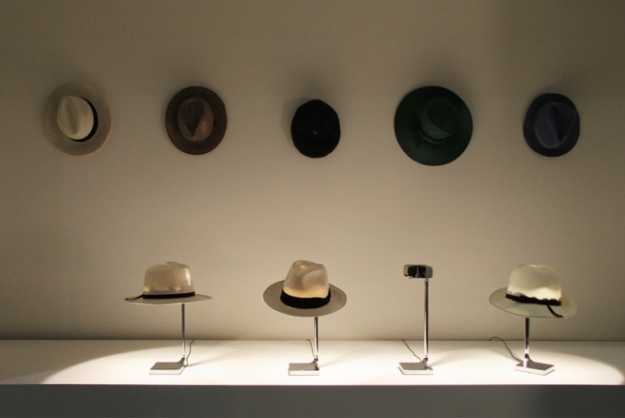 The lighting design takes an ordinary hat and turns it into an unusual, elegant and stylish lamp shade. This lighting design was presented at the Salon del Mobile 2013. 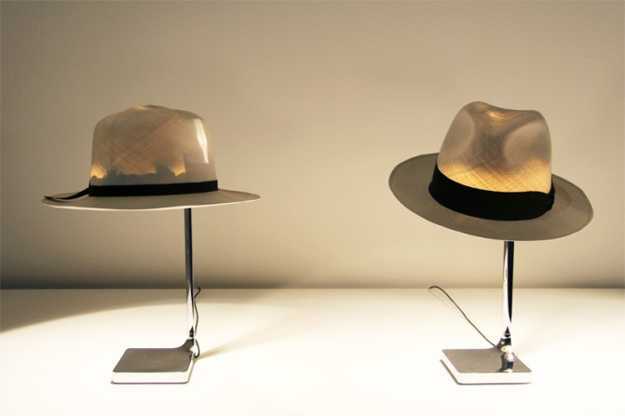 The designer calls these table lamps Chapeau because of the lamp shades shape. The lighting design offer opportunities to customize the lamp shades with any hats that you might prefer or have at home, in any color or size. 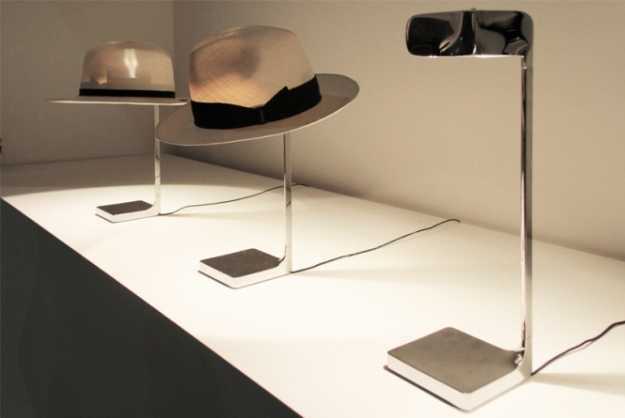 The table lamp shades made of hats softly diffuse the light, provided by LED bulbs, creating beautiful accents and interesting illumination for interior decorating in surprising and playful eco style. The lighting design is simple and elegant, blending practical, energy saving LED lights with modern ideas and a decorative storage solution. 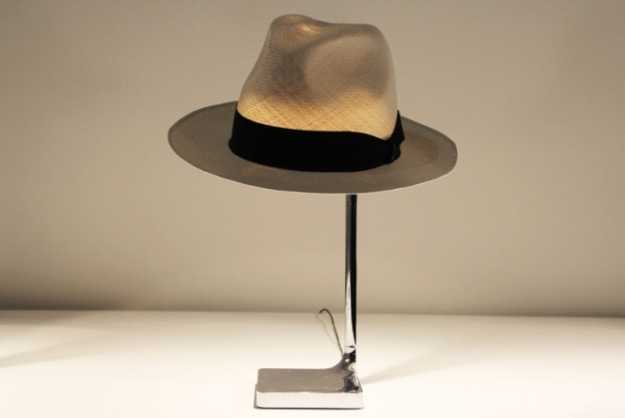 Hats adorn the table lamps with a unique look, and the design of the base gives an additional function to these table lamps offering hat stands for storing and interior decorating with hats. Glowing hats look very decorative. They shine on the hat stands, making interesting handmade home decorations, that can be easily customized with your own head coverings. These table lamps combine three functions which would otherwise not be associated with one another. Unique, simple and playful table lamps by Philippe Starck, www.starck.com/ are great for storage, illumination and home decorating in whimsical and creative style. The table lamps present a multifunctional, interactive, modern lighting design that beautifully reflects trends in home furnishings.